THE Bank of South Pacific has reduced its standard housing loan rates by 1 per cent from 8.45 per cent to 7.45 per cent per annum. The bank offers two main home loan products – the BSP standard home loan and the First Home Ownership Scheme (FHOS) loan. The interest rate on the FHOS loans will remain at 4 per cent per annum. 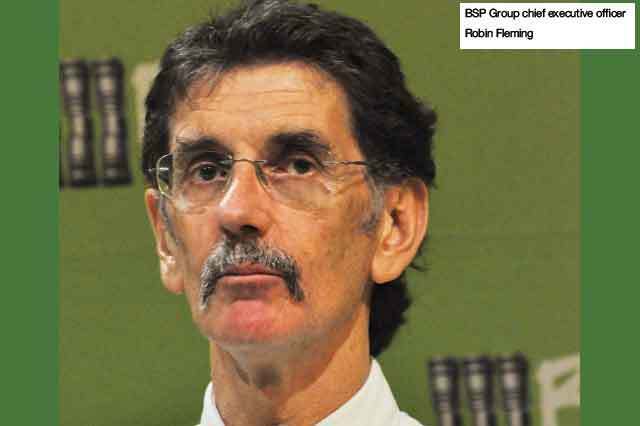 “The reduced interest rates on home loan was made with due consideration to the market demand, especially with medium income earners,” BSP group chief executive Robin Fleming (pictured) said. “The demand for housing and home ownership remains high in the market, with increased interest expressed for information and direction on how to obtain home loans with the Bank. “BSP continues to take steps to improve the lives of Papua New Guineans. While there has been interest, BSP continues to encourage potential home buyers to have a plan, set goals and start saving for your home equity. The equity requirement under BSP Home Loan is 20 per cent while the FHOS requires 10 per cent equity with special conditions that apply. He said customers who fell outside the FHOS could still take advantage of the reduced interest rates and obtain a standard housing loan for a term of 40 years. Fleming said BSP continued to promote financial inclusion for all customers. This has seen the increase of the number of fee-free accounts opened, for Kids Savings and Sumatin Accounts. It has also promoted a savings culture by eliminating fees for the Plus Saver Account, which attracts interest rates paid to customer’s savings.